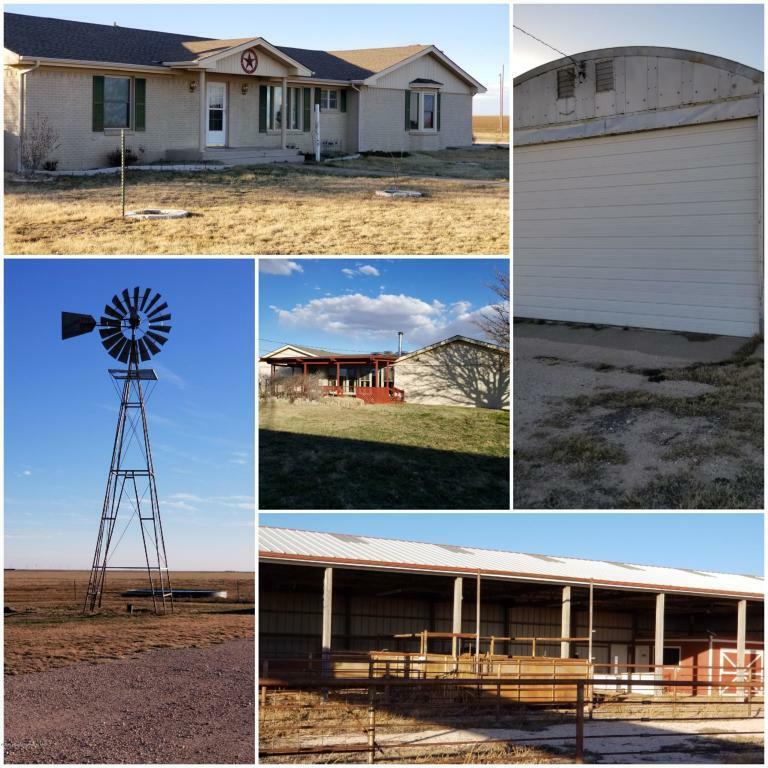 Great isolated County Property with Ranch Style House and 80 Acres of Land. 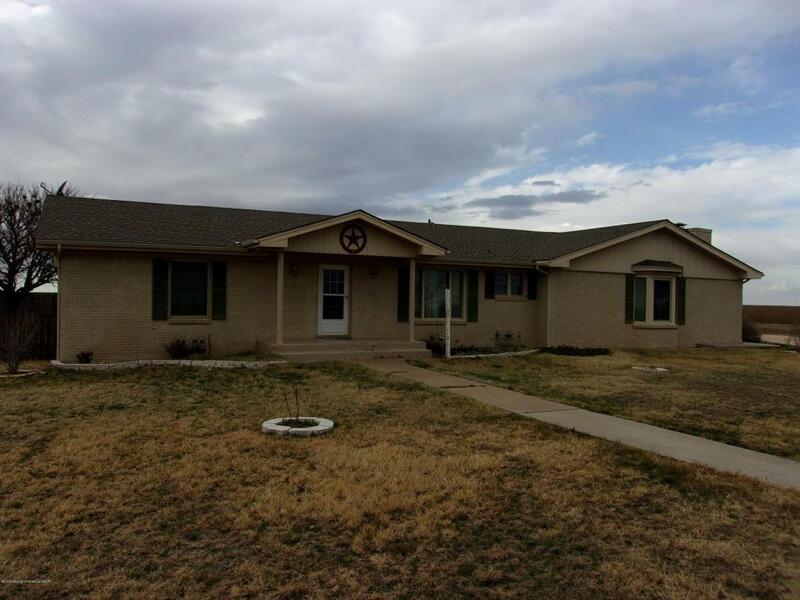 The house has 4 Bedrooms, 2 Full Baths and 1 3/4 Baths, Two Living Areas, Lots of storage and built ins throughout the House. Secluded Master with two Large walk in Closets. Hugh Bonus Room with built in Desk and Shelves, Finished Basement (414 sq ft) with a Hugh Stone/Brick Fireplace with built in Shelves on each Side.Additional Fireplace in the Den. 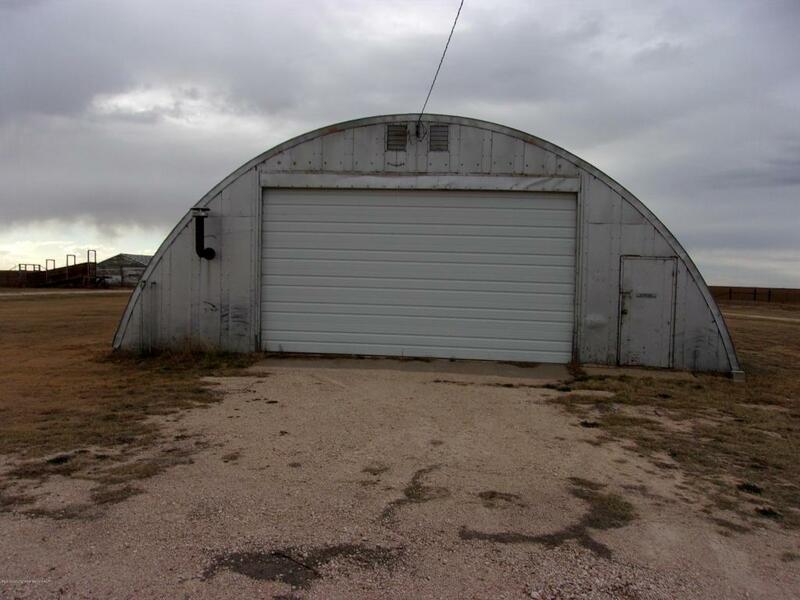 Quonset Barn with New Rollup Doors, Large Stock Barn with Vet Room, Tack Room, Squeeze Chute and Loading Dock for Cattle. 8 sets of Pens with Self Watering Tanks. This is a Cattleman Dream Place. 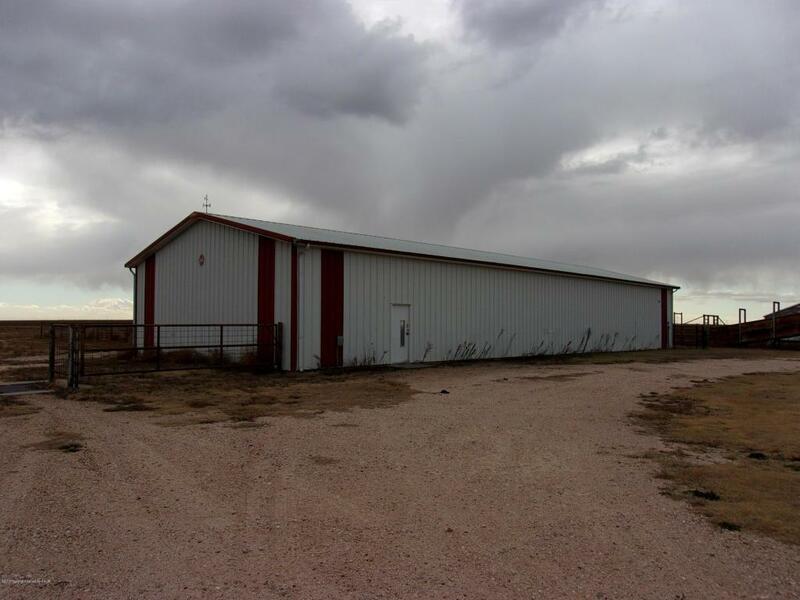 Truly a Great Property if you are Looking for that Private, Peaceful and Secluded Place with Land.